He buries his victims alive the way his mentor Harvey did, relishing their final screams as the earth rains down. And as one last gift to the only father he knew, he'll make the most perfect kill of all. 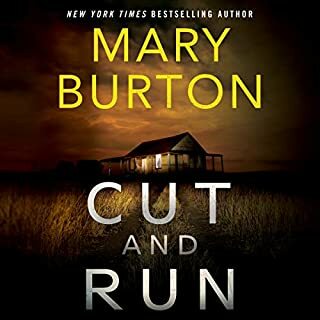 ©2013 Mary Burton (P)2013 Audible, Inc. It was not a waste of time, and was a good way to stay entertained while driving and doing other tasks. Serial killers from the past. And a hint that one may be returning in future novels. Have you listened to any of Jean Alexander’s other performances before? How does this one compare? 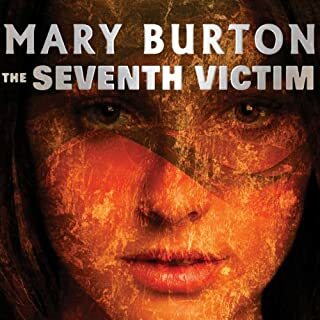 I don't think I've heart this narrator before, but she was very good. Was No Escape worth the listening time? Yes, I suppose so, since I was not in the mood for a demanding listen. This was okay, a decent listen. 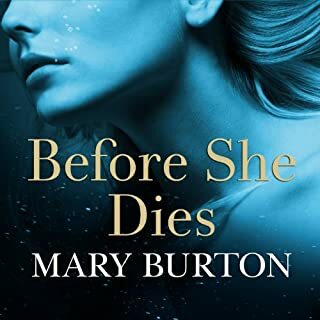 Worth the credit if you enjoy romantic thrillers and mysteries. It was a good way to fill up time for a long drive, but it didn't give the feeling of "I have to read more!" Who would you have cast as narrator instead of Jean Alexander? The story had a great plot twist and I enjoyed it from beginning to end. However, the narrator was horrible, probably the worst I've ever listened to. She sounded like a first grader learning to read. It was difficult to figure out where one character's dialogue ended and the next began. I'm looking forward to the next book and hoping she's not the narrator. 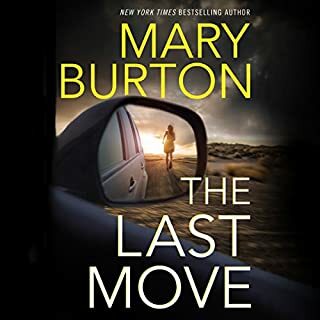 I loved the book and gave it 5 stars because it had everything I like; suspense, drama, romance and solving the who done it. I had to listen to the beginning twice because I didn't realize there was a prologue. The characters were well developed and the suspense was palpable. The relationship between the main characters was believable and well thought out. 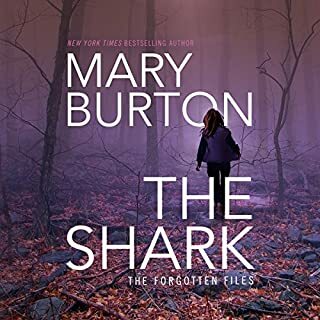 The narrator was great at character voice recognition and I look forward to listening to other books narrated by her. 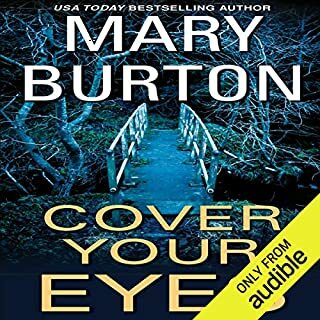 I am new to audible and becoming a fan. I would like to read and listen to more books by this author. Great plot twist! I really enjoyed the happy ending as well as the good feeling you get when a bad guy is caught. 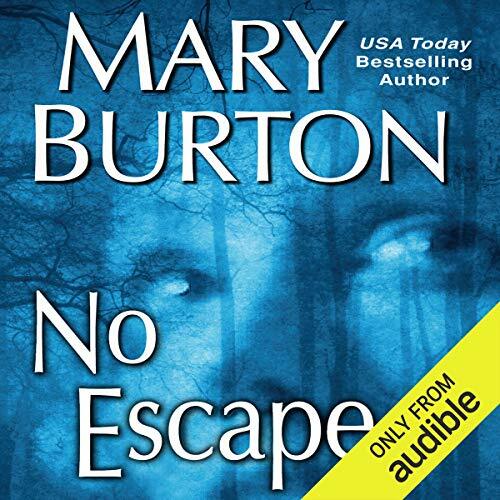 Where does No Escape rank among all the audiobooks you’ve listened to so far? Middle of the road. I was not overly impressed by the reader unfortunately but it was a fair job. Not one I had to turn off at least. The story was pretty good but did get a little predictable near the end but it was a good listen. What was one of the most memorable moments of No Escape? Not going to give anything away! There were a few real good surprises in there as well! just finished the third book she had written and it's the Texas Ranger series. All 3 are really good and she built a good story. I was looking forward to finishing this series but she’s the narrator for both (I believe) and she enunciates every single word and like someone else said....she sounds like a first grader learning to read. I absolutely could not finish this book. I’m surprised I made it to chapter 4. I wish more reviewers spoke about the racial undertones in this book. In my opinion there were one too many racial undertones. I was so upset by the midway point that I just skipped through to confirm who the apprentice was. Most of the things that should have had some sort of climax was so anticlimactic. For instance when Jo and even her sister actually found out who her father was ugh. As for the racial undertones if you read it you would understand. For instance the “Mexican” construction workers who apparently spoke broken Spanish and were talked down to.... ugg why hire them then. Also, guess what race the prostitute and the Pimp were!!.... it was also suggested the only way the other prostitute could be “blonde” (without me mentioning which race) was because she was mentally impaired. SMH!! So upsetting.... there are so many other racial stereotypes in this book but too many to mention..... I am so upset I bought this book. I only did because I like to finish series when started but this time it’s a no. Mrs MB do better ugh!! I liked this book from the series I thought I had it pegged but the twist was fun.